﻿Services include holistic, comprehensive prenatal care with monthly visits until 28 weeks, then bi-weekly until 36 weeks, weekly until 41 weeks and twice weekly until delivery.﻿ This includes any necessary labs and ultrasounds which can be ordered for you. Birth your way in the comforts of your own home supported by midwives and your chosen support persons. Being relaxed in your own home facilitates the birth process. Immediate postpartum care after birth through the next 6 weeks for mom and baby including breastfeeding assistance if needed. 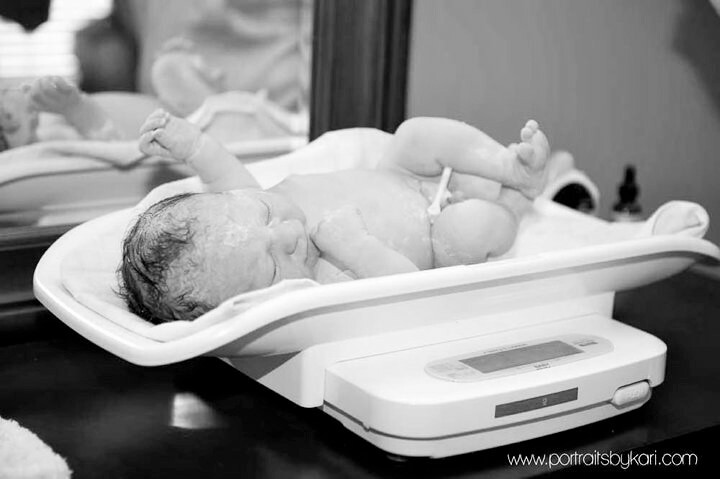 Postpartum visits are done around 24-48 hrs, 7-10 days, 3 weeks and 6 weeks, and more if needed. Divine Birth Midwifery has a collaborative agreement with an amazing local family practice physician whom we are able to consult with if something arises.